Dunkin' Donuts launches two space-themed beverages and a space-themed donut with the launch of new Cosmic Coolattas and the Comet Candy Donut. 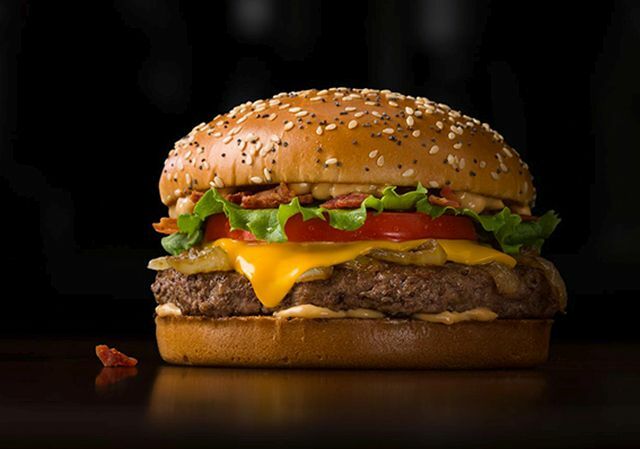 Burger King's Sourdough King features one or two quarter-pound flame-grilled beef patties, American cheese, bacon, sliced onions, and creamy signature sauce on a toasted sourdough bun. 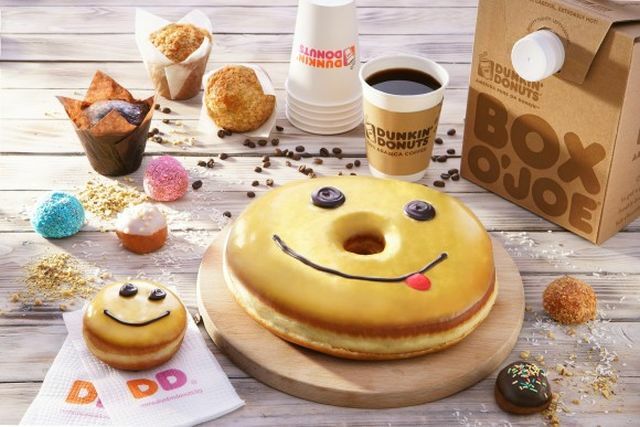 For those who get bored with a single flavor of Pop-Tart halfway through eating, Pop-Tart has come up with new dual-flavored, split-sided toaster pastries that they're calling "Pop-Tarts Splitz." Similar to what you'd find in many-a-convenience store, Jose Ole releases new Rolled Tacos. 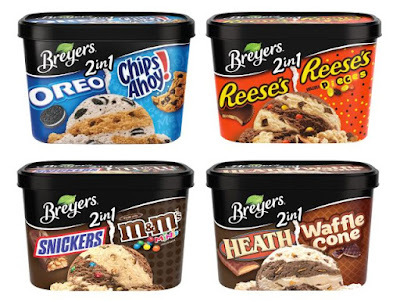 Breyers now offers two of their candy and/or cookie varieties together in new Breyers 2in1 ice cream. 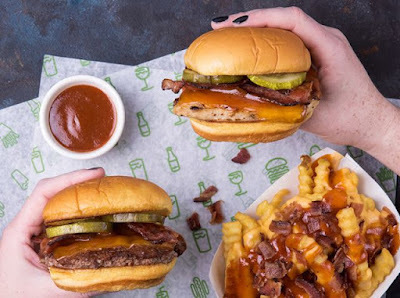 Shake Shack's limited-time BBQ Cheddar & Bacon menu is back nationwide starting Tuesday, May 1, 2018 (but you can get it right now if you order via their mobile app). 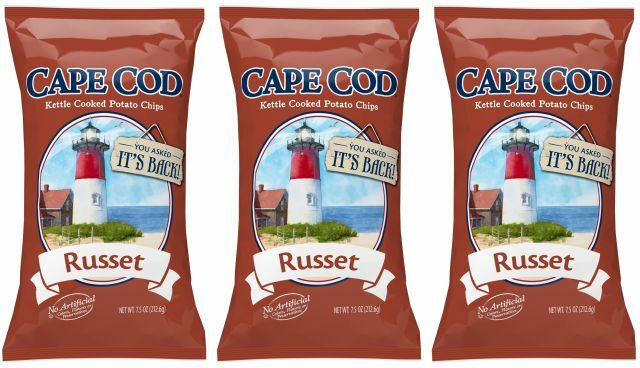 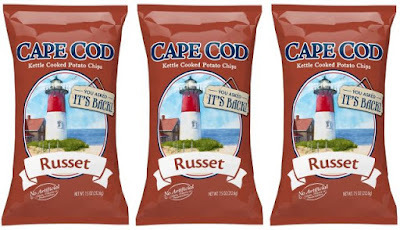 Cape Cod Potato Chips brings back their Russet Potato Chips after over a decade since they were discontinued. Bourbon BBQ sandwiches have found their way back to the Arby's menu and, this time around, include a new crispy chicken sandwich option. 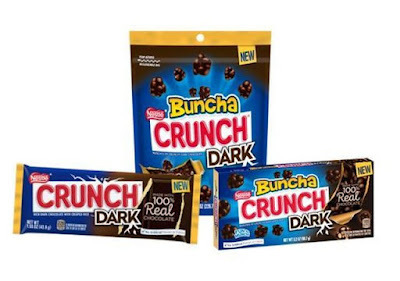 Looking to offer more options for the Nestle Crunch candy bar, the brand introduces new Nestle Crunch Dark. 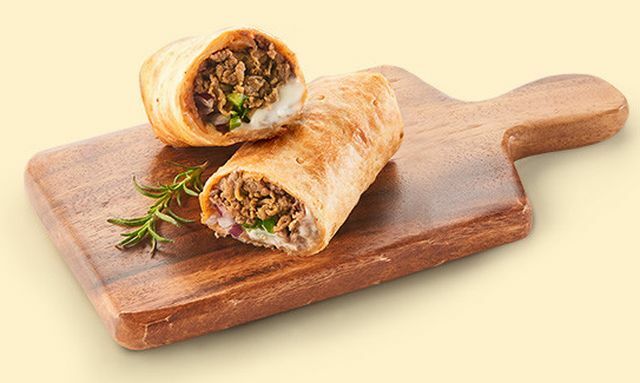 Devour adds new sandwiches to their line of frozen meals and partners with Marvel character Deadpool, from the upcoming Deadpool 2 movie, to promote them. 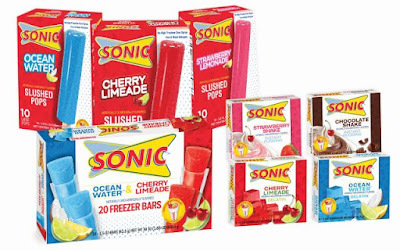 Through a number of licensing partnerships, Sonic gets into packaged goods with the debut of new ice pops, gelatin, pudding, and lollipops. 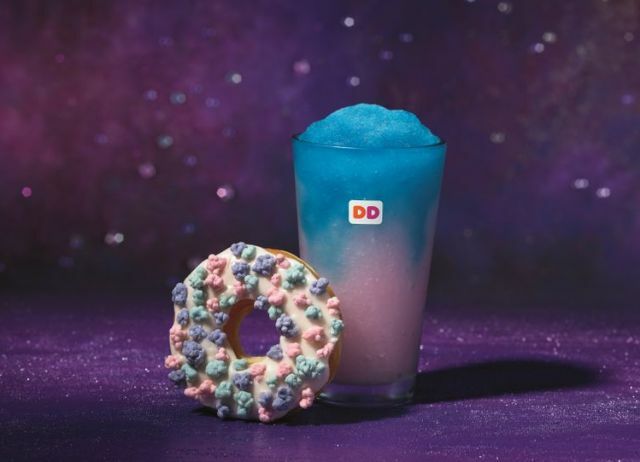 The Baskin-Robbins packaged ice cream line expands with three new flavors featuring Dunkin' Donuts coffee. 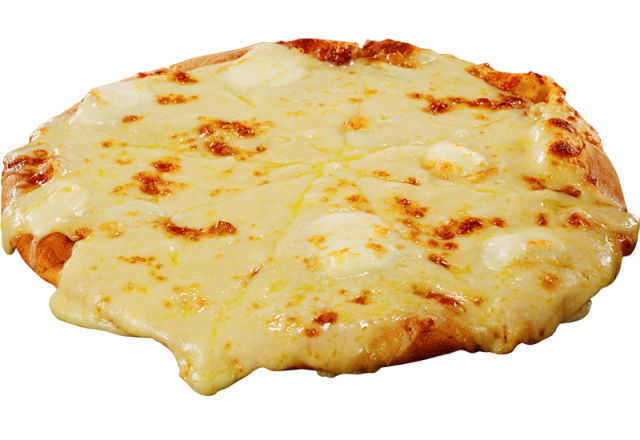 Calling it the "Double Cheesy Pan Pizza," Pizza Hut finally releases a new stuffed crust version of their signature pan pizza. 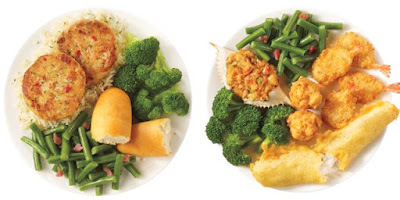 Calling it the most variety of shrimp preparations that they offer all year, Red Lobster brings forth the Create Your Own Shrimp Trios promotion for a limited time. Opening today on the ground floor of McDonald's new corporate headquarters in Chicago, McDonald's newest restaurant offers a rotating menu of popular international McDonald's menu items in addition to the standard US menu. 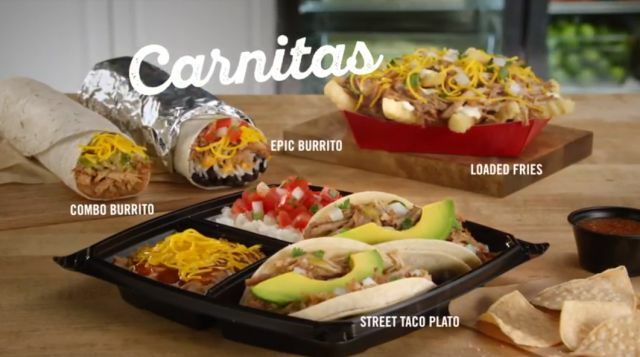 Braised and shredded pork carnitas makes its annual return to the Del Taco menu as summer 2018 approaches. Wendy's introduces a new "Two for $6" mix-and-match deal where you can get two items from a limited selection for $6. 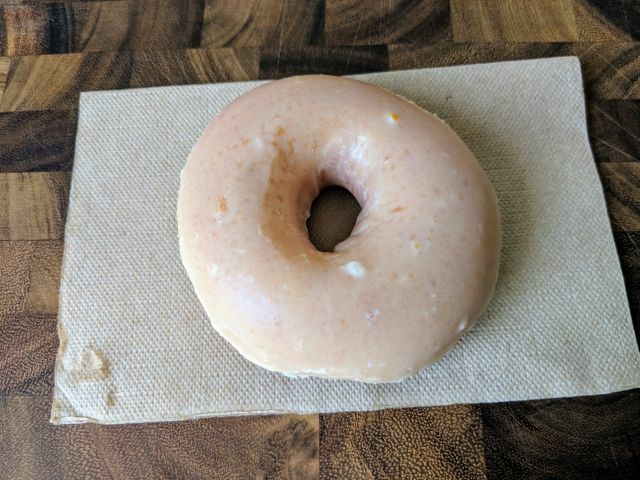 Krispy Kreme's Lemon Glaze Donut is only available through April 29, 2018 and features a yeast ring donut covered in a lemon glaze. 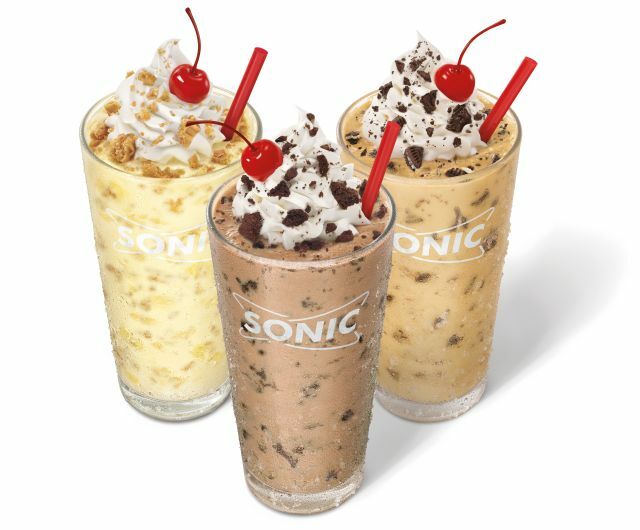 Sonic expands their milkshake selection heading into the summer with the introduction of new Cookie Jar Shakes featuring Chips Ahoy, Oreo, and Nutter Butter cookies. Perhaps pulling a page from sister brand Baskin-Robbins' playbook, Dunkin' Donuts offers giant ring donuts as cakes over in Bulgaria. 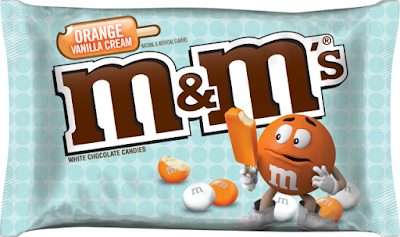 M&M's adds a taste of the summer to the flavor line-up with the introduction of new Orange Vanilla Cream M&M's candies. 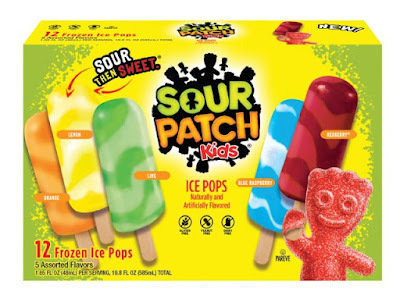 The limited-time flavor is exclusive to Dollar General. 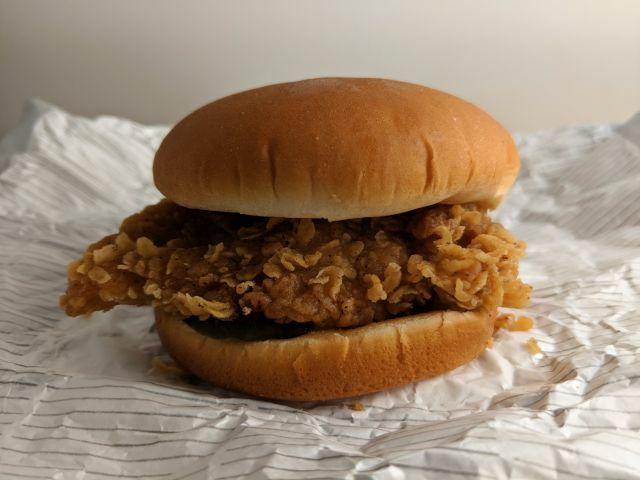 KFC's Crispy Colonel Sandwich features an Extra Crispy fried chicken filet, pickles, and mayo on a plain toasted bun. 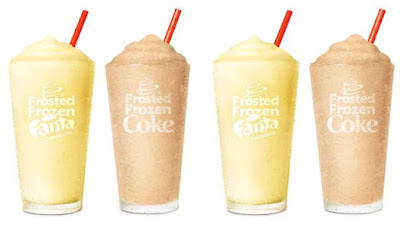 Burger King adds some variety to their Icee line up with the debut of new Frosted Frozen Cokes and Frosted Frozen Fanta Lemonade. 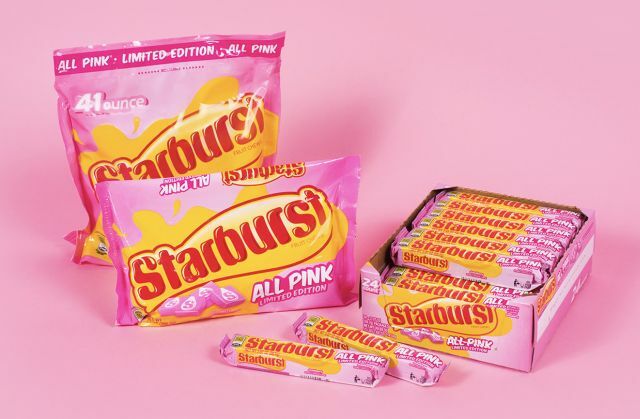 For the second year in a row, All Pink Starburst candies find their way back onto store shelves but only for a limited time. 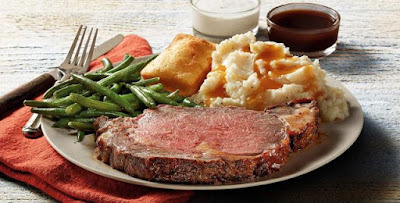 Boston Market adds another meat option with the arrival of new Rotisserie Prime Rib just in time for dinner after 5 PM on Wednesday and Sunday at participating locations. 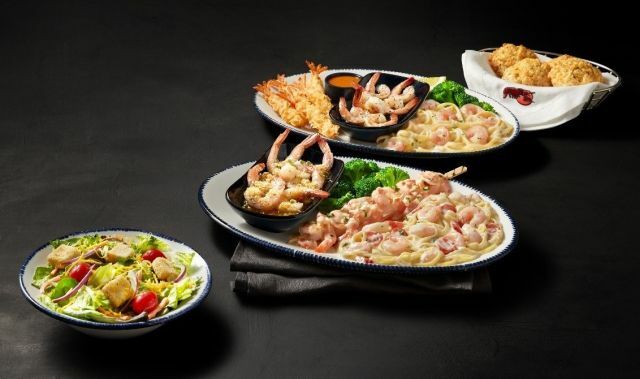 The chain also introduces Rosemary Lemon Rotisserie Chicken to the menu for a limited time. 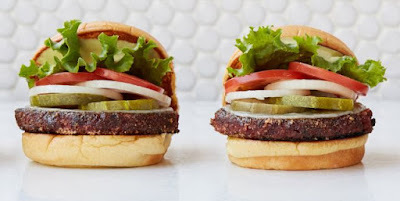 Shake Shack just launched a test of the new Veggie Shack, the chain's first veggie burger at select locations in NYC, LA, and Austin. 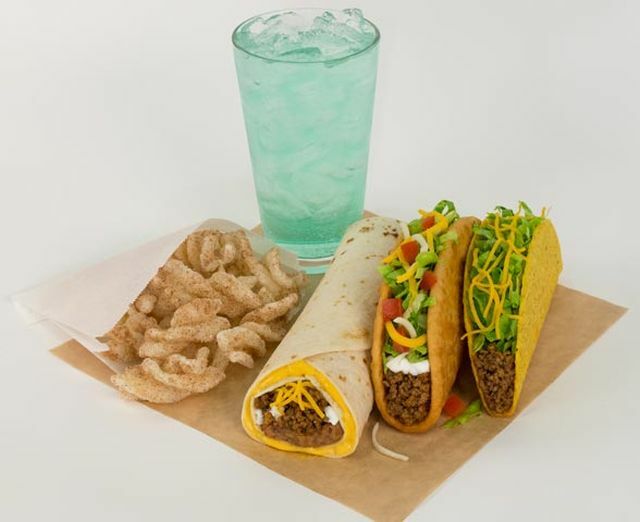 Taco Bell's $5 Cravings Box gets a minor face-lift with the replacement of the Gordita Crunch by the slightly cheaper Chalupa Supreme. 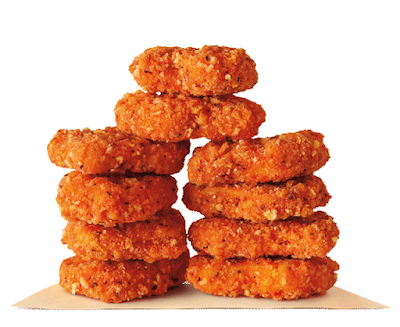 Spicy Chicken Nuggets return to Burger King for a limited time at participating locations. 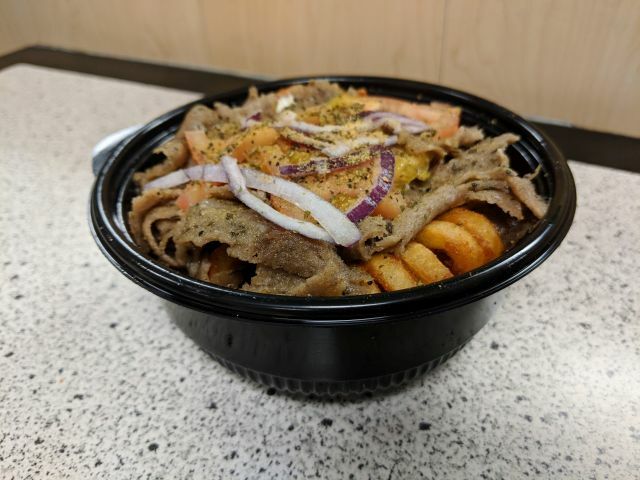 Arby's Gyro Loaded Curly Fries features seasoned curly fries topped with sliced gyro meat, tzatziki sauce, gyro seasoning, red onions, and diced tomato. 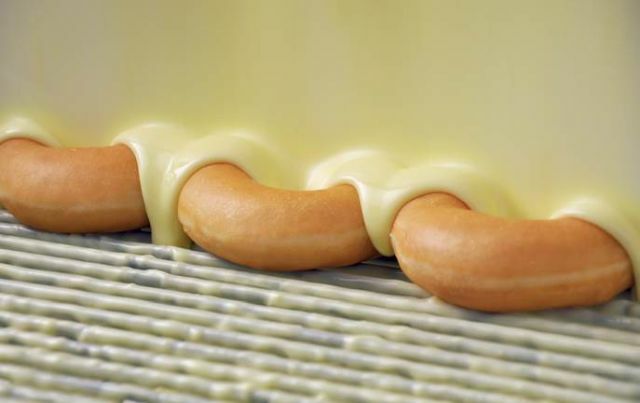 Krispy Kreme's new Lemon Glaze Donut is set to make a very limited-time appearance starting Monday, April 23, 2018 and running through Sunday, April 29, 2018. 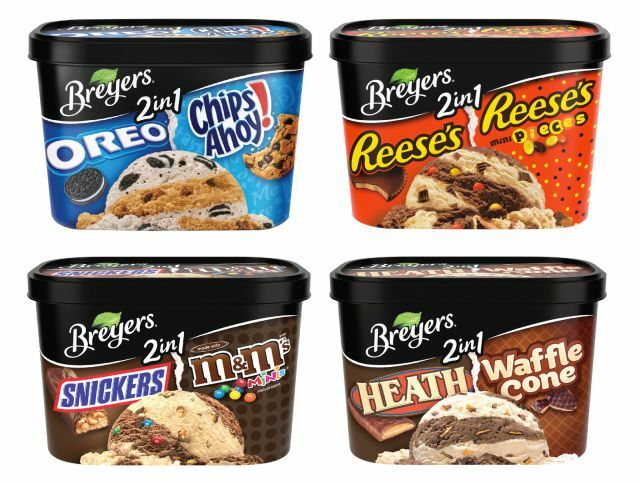 Target gets an exclusive summery ice cream flavor to stock the shelves in new Ben & Jerry's Glampfire Trail Mix. J&J Snack Foods introduces new Sour Patch Kids Flavored Ice Pops at retailers throughout the US and Canada. 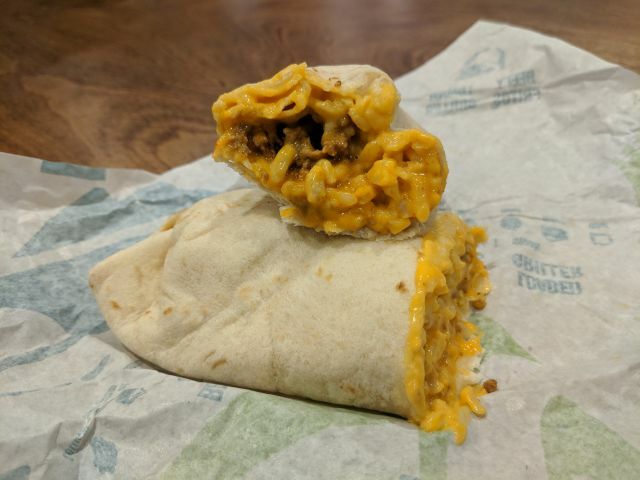 Taco Bell's Triple Melt Burrito features seasoned beef, seasoned rice, shredded three-cheese blend, and warm nacho cheese wrapped in a warm flour tortilla for $1. 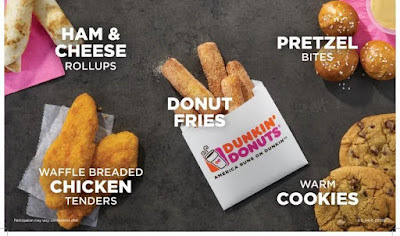 KFC is currently rolling out the new Crispy Colonel Sandwich nationwide. 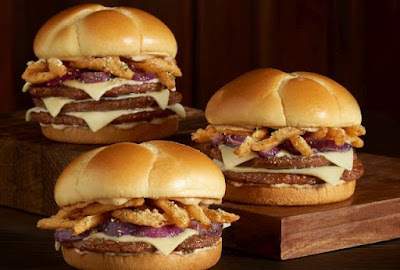 The launch is accompanied by the debut of the new Signature Flavors Sandwiches. 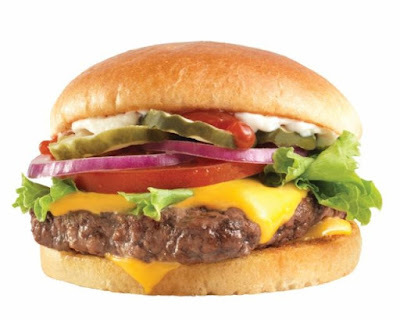 Checkers and Rally's introduce the new, limited-time Bistro Stack Burger promising "big flavor." 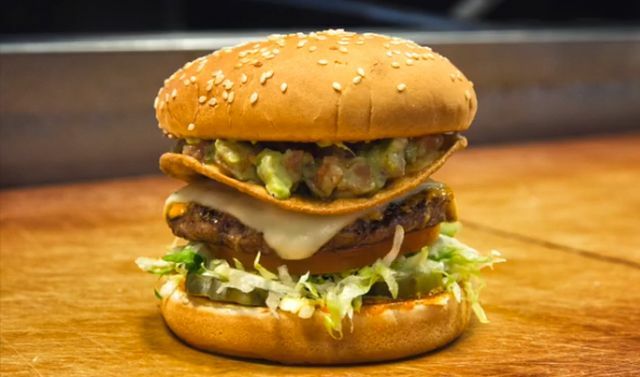 The Habit welcomes spring with the debut of the new Guacamole Crunch Charburger. 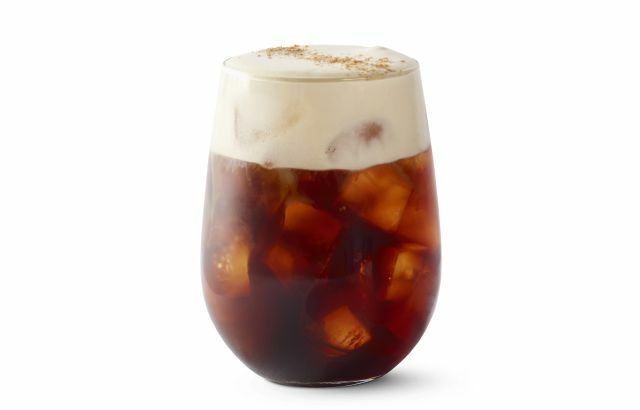 Starbucks adds new cold foam as an optional topping to any iced beverage at participating stores in the US and Canada. 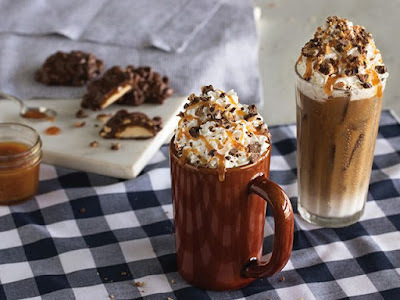 New Milky Way Fudge candy bars are coming to retailers nationwide starting April 23, 2018. 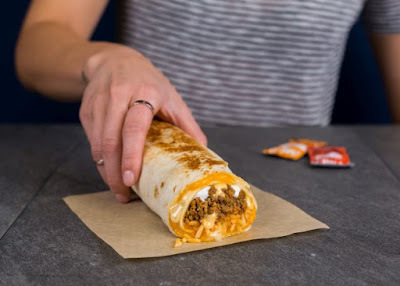 Taco Bell tries out a cheesier option for the Quesarito with the test of the new Queso Quesarito in Birmingham, Alabama. 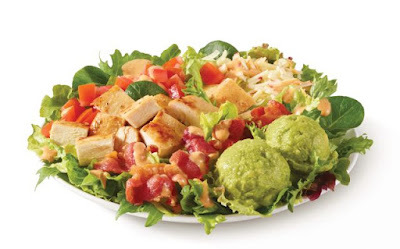 For the spring, Wendy's goes with avocado in introducing the new Southwest Avocado Chicken Salad and its chicken sandwich counterpart. 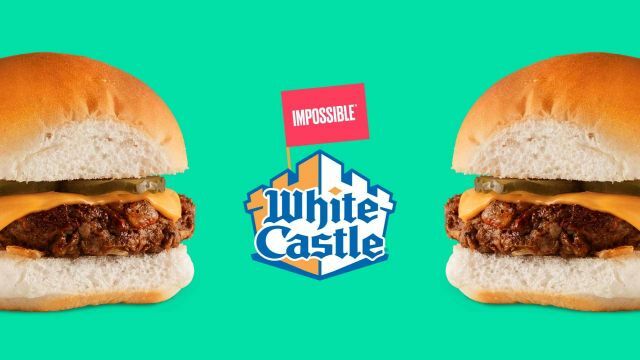 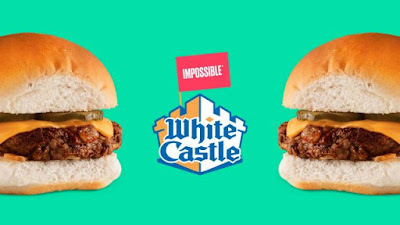 White Castles Tests Plant-Based "Impossible Slider"
White Castle has partnered with Impossible Foods to test the new Impossible Slider, featuring a plant-based patty that's meant to be meat-like in taste and texture. The Extra gum brand expands its reach with the introduction of new Extra Chewy Mints. 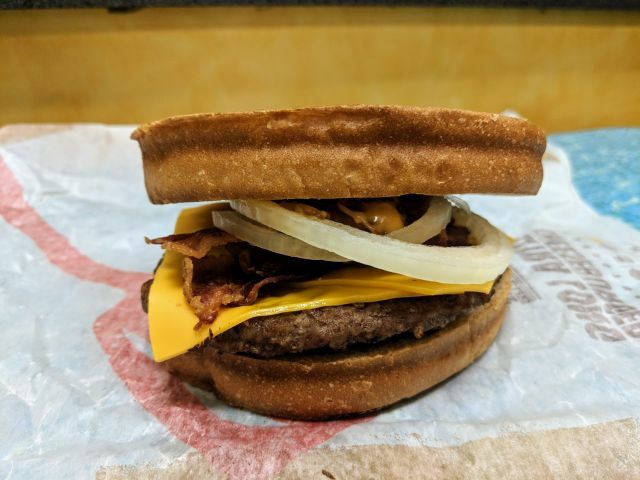 Taco Bell's Triple Melt Nachos feature a bed of tortilla chips topped with seasoned beef, shredded three-cheese blend, and warm nacho cheese. Captain D's introduces new Grilled Crab Cakes as part of a limited-time run of crab dishes available through June 10, 2018. 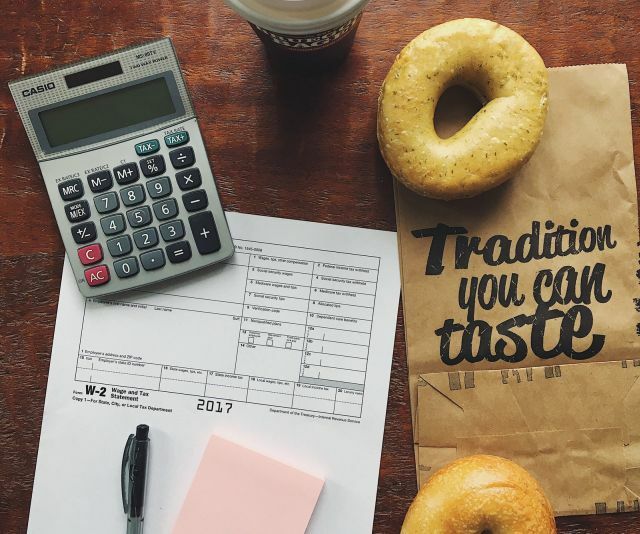 With the 2018 tax filing season ending soon, a number of brands have some freebies or discounts to help celebrate. 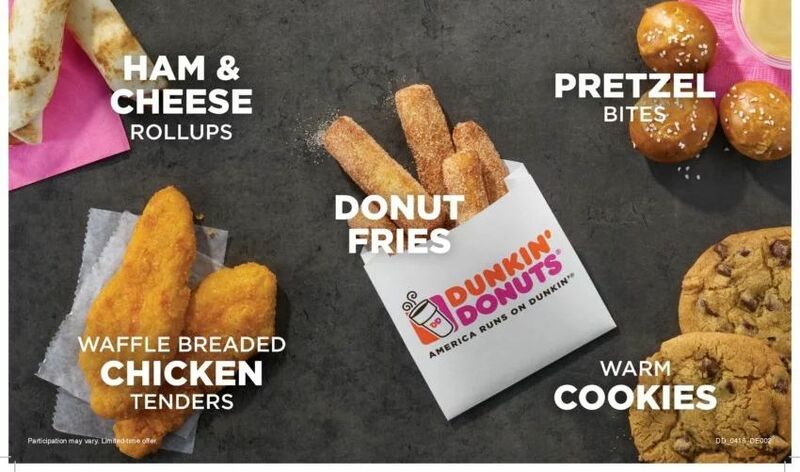 Dunkin' Donuts is testing new Donut Fries as part of a new $2 snacking menu at a few locations in the Boston, MA area.